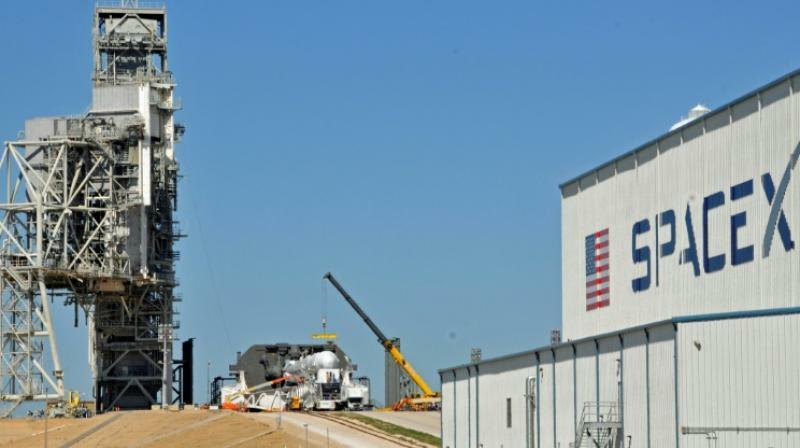 The Southern California-based company announced Wednesday that test versions of its Starship and Super Heavy rocket will be assembled at its Texas launch facility in a move to streamline operations. SpaceX says it will build its Mars spaceship in south Texas instead of the Port of Los Angeles, dealing another blow to the local economy only days after the company announced massive layoffs. Development of the spaceship will continue at the SpaceX headquarters in Hawthorne.